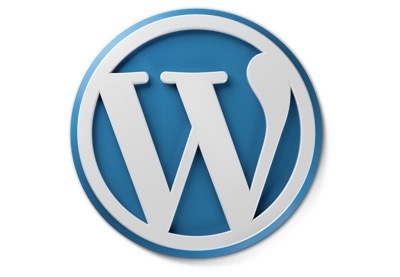 WordPress is the most popular CMS – Content Management System available. It is user-friendly and provides a vast array of free themes and plugins that essentially allow you to run any type of website you want. It is open source, and its technical core consists of PHP and MySql. Today we will show you how to set up a fully-fledged WordPress dev environment using your cheap CentOS 7 server. CentOS 7 server installed and configured with non-root user and with sudo privileges. We will now walk you through the prerequisites. Confirm the password in the prompt as shown below. ReType the password. This way you can check for sudo access. In case sudo access is not working, then you will see an error message in the console. To test PHP, you will have to write a basic PHP script – test.php. In Apache, this should be placed in “web root”. For CentOS 7, this will be placed at location /var/www/html/. 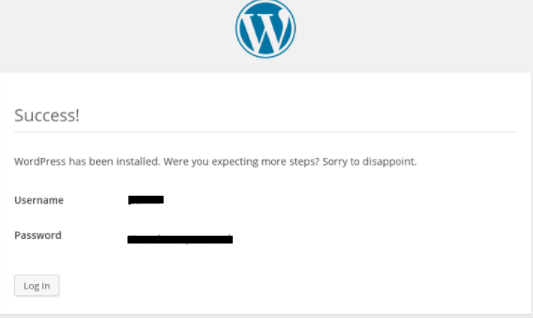 In case this works as expected, then you will be able to see a web page displaying PHP information.Once these prerequisites are done and configured, as a next step we will proceed to install and configure WordPress. With the above changes, the Apache web server can now create/modify WordPress files and also allow you to upload content to the server. These are only fields which needs to be edited. You can now save your changes. CONCLUSION: This finishes the setup of WordPress dev environment on your CentOS 7 server. 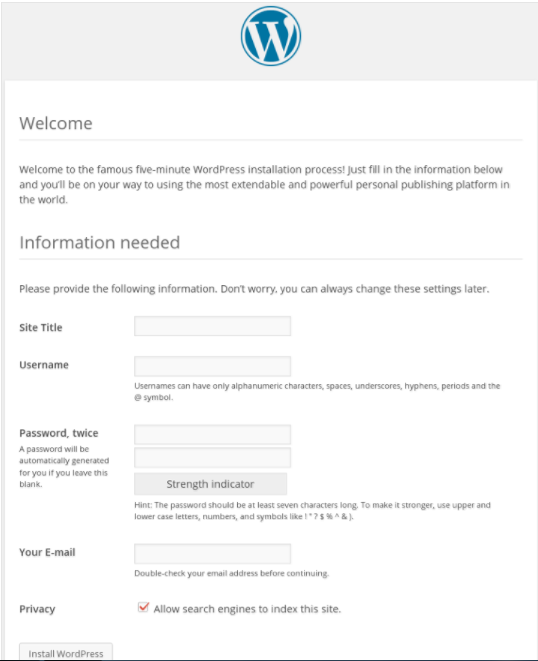 From here on you can start using your VPS for WordPress development purposes. Nice, Easy and Clean tutorial.